Facebook has been embroiled in an ugly scandal stemming from the leaking of personal information of more than 50 million of its users. Dubbed the Cambridge Analytica scandal, this has also prompted the #deleteFacebook movement that encourages Facebook users to delete their social media accounts. The scandal may have also raised concerns about its impact on small businesses especially those which rely on Facebook to market their products and services. Small business owners have different reactions to the scandal. There are small online merchants which have scaled back the amount of ads they are doing on Facebook and instead looking at other alternatives like Google Ad Words. Other social media networks like Twitter and Pinterest have also proven to be good alternatives for small online merchants. There are also fears that the cost of advertising on Facebook will increase in the weeks to come especially as more users leave the social media giant and use other social media channels. Some small businesses, on the other hand, see the scandal as like a reality check. After the scandal that hit Facebook, many entrepreneurs feel that there is a need to re-evaluate the social media channel’s effectiveness as a marketing tool. Of course, there are other small firms that are sticking with Facebook. Most of the big bosses of these firms are grateful to Facebook and thus feel loyal to the social media network. Others have faith that Mark Zuckerberg and company will be able to turn things around. The same people also believe that Facebook won’t lose its large following given its popularity. It is said that more than a billion people are on Facebook. Moreover, it cannot be denied that Facebook is one of the biggest and most effective online marketing platforms today. 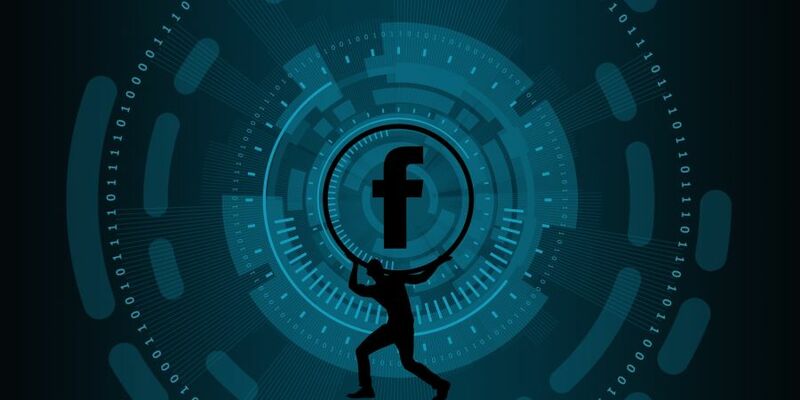 It remains to be seen how the Facebook scandal will affect the millions of small businesses that rely on the social media platform for reaching out to target consumers. The next few months will be interesting, to say the least, for online merchants who rely on Facebook in marketing their products or services.